Posted April 15, 2014; 3:00 p.m. The Lindenwood Public Safety and Security office has moved off campus to 110 South Kingshighway Street near Jimmy John’s from its previous location in the Spirit Shoppe building. 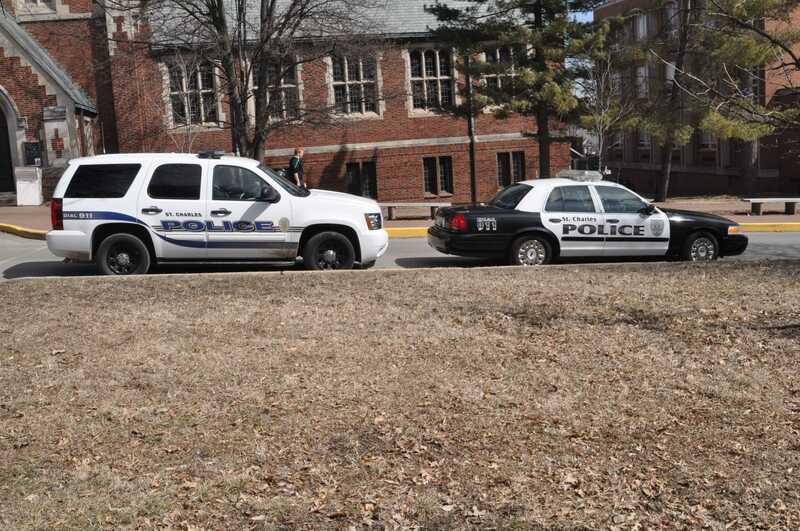 Posted March 11, 2014; 1:31 p.m.
An attempted sexual assault was reported to the Lindenwood security office Friday morning. The incident was said to have occurred in the basement of the Butler Library some time between 10 p.m. and midnight Tuesday.